These workshops will be delivered over a period of nine to twelve months. You can opt to attend any workshop, whether for your own interest or as part of your CPD programme. Each workshop combines to create a complete course – AromaWellness. The choice is yours. You can learn as little or as much as you need or want to. Providing training as a series of workshops enables you to manage and develop your own learning needs, time and budget. You can decide whether to apply essential oils for your own use, or whether to professionally qualify as a therapist. You can channel the information and skills you develop through attending these workshops in various ways, other than becoming a therapist. For example, do you work in the retail industry selling essential oils and related products and perfumes? These workshops will provide useful insight about the qualities of natural scent. Are you a carer? Do you work in a professional context with others (for example, teacher, counsellor, nurse or other educational or healthcare profession)? 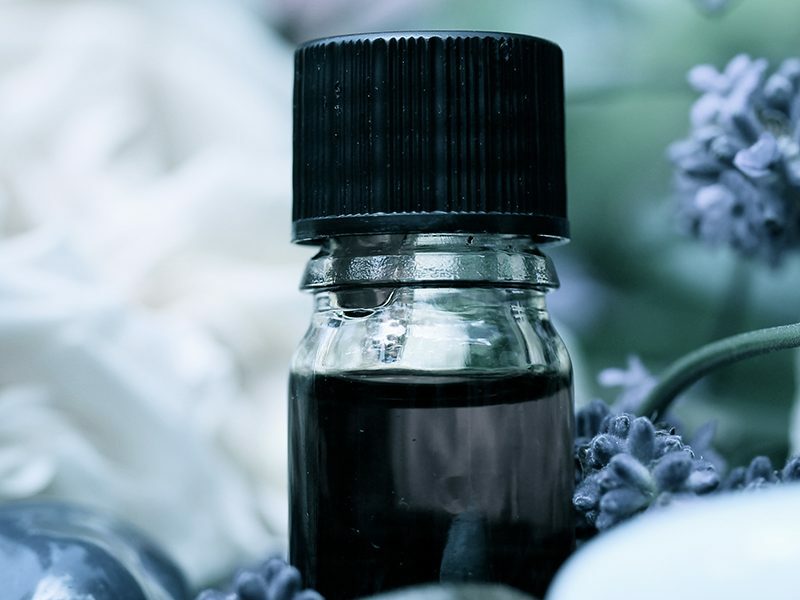 Do you want to build your knowledge of essential oils to apply them aesthetically (for example, to create scents, ambient room aromas) simply for your own use? This series of workshops provide a wonderful foundation for you to develop and build your knowledge and understanding of essential oils and their safe and effective application, and offer you an opportunity to gain a qualification.